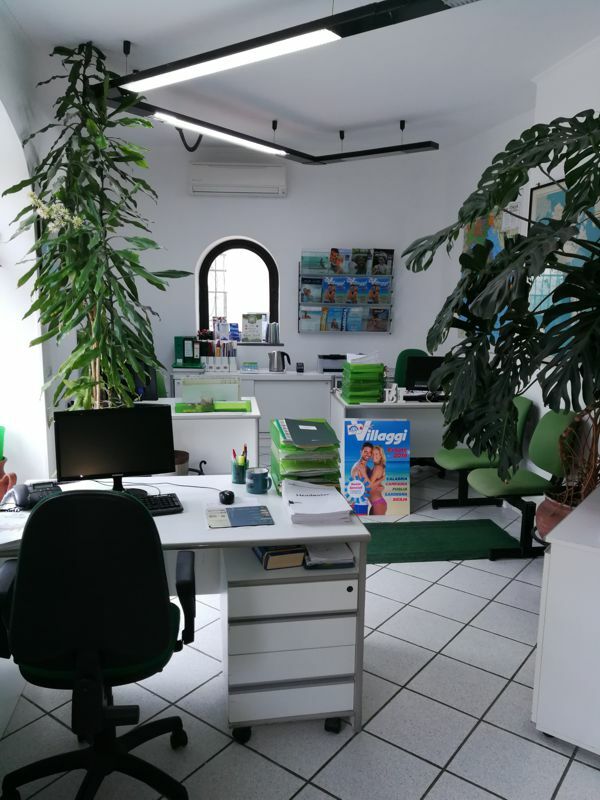 Alviani Viaggi is a boutique travel company founded by Antonio Alviani in 1979, with 15 years previous experience as tour manager, official local Blue Badge guide and travel agency office manager. In 1979 he left the native Sorrento for London to join Philip and Kathleen Sheridan helping to produce-in charge of hotel agreements and ground arrangements – The Magic of Italy – a newly designed successful Fit’s programme released in 1981. The success was reiterated in 1992 for Crystal Holidays, with Premier Italy and more recently from 2014 to 2018 for Inghams Italy. A long life working relationship was the necessary base to create a network of hotels and local suppliers anywhere in Italy, which are the secrets of our success today. With an incomparable knowledge of our country and extensive travel industry experience, it does not take long to understand the desideratum of the most discerning travellers with special emphasis on superior quality and tailor made services. For more than 40 years we have been designing and operating vacation packages and customized tours, with the arrival of internet, web, app, we feel even stronger knowing that no computer can replace the personal touch of our dedicated staff and their unsurpassed level of service.